We amplify youth voice, leadership, and organizing to create engaging and equitable public schools where all students learn, achieve and have power. A peer couseling program created by students to help their classmates navigate high school and prepare for college and career. Expanding leadership roles for students to become culture drivers, implement shared values, and create respectful learning spaces. 3Partner with parents and school staff to increase equity for the most marginalized students. 1/22/19 | OKF student leaders win back supper! Our student organizers launched a campaign to reinstate the free supper program that provided a hot meal to over 3,000 students at 32 Oakland elementary, middle, and high schools every day after school. The Board of Education unceremoniously cut the program at a meeting this past summer with students only learning of the cut when they returned for the first day of school this year. Our REAL HARD Student Organizers were rightfully outraged and fought vigilantly to reinstate the program with support from the J4OS coalition and students and parents from Youth Together. After speaking at several board meetings, meeting with board members, collecting over 2,000 petition signatures, and generating a lot of media coverage, the Superintendent announced the reinstatement of the free supper program the week of January 14, 2019. Oakland Kids First student organizers continue to raise their voices and concerns to the board meeting. 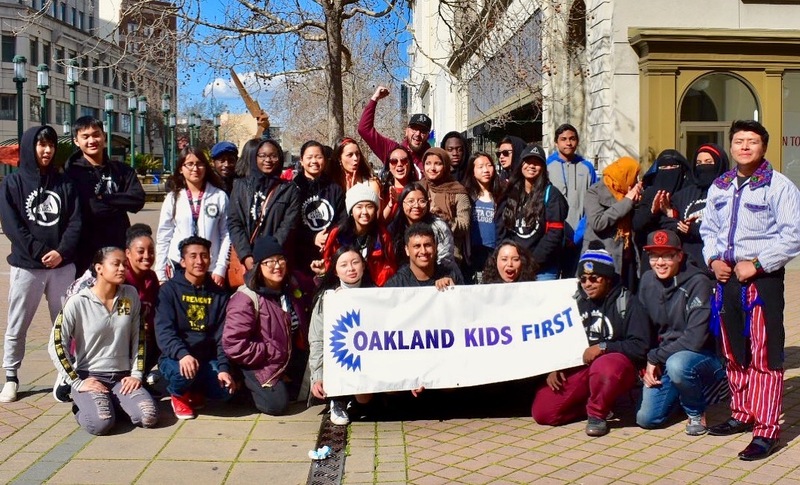 This national news story profiles Oakland Kids First student organizers’ important victory in a three-year effort to improve graduation and college attendance rates through an innovative student-created Peer Counseling program. 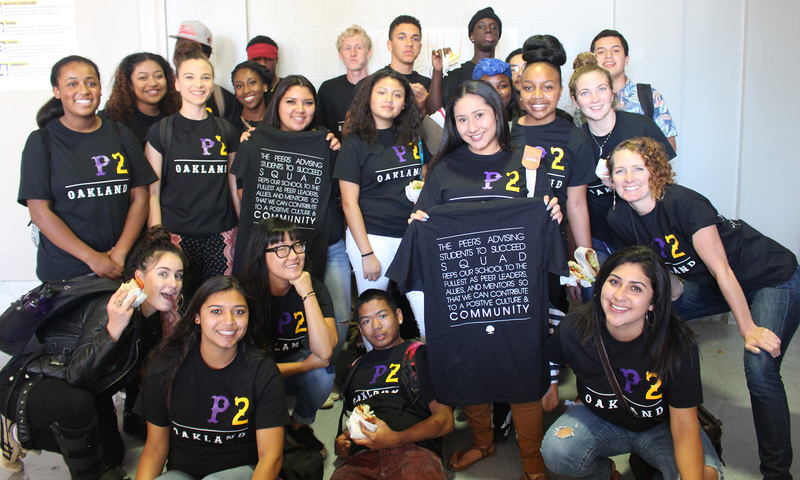 The PASS program — in which students support their peers to set and achieve academic goal plans — launched in 2007 at Oakland Technical High School.